You can feel the real adventure of horse riding. Prince of Caribbean is out in the battle field.Enemy king has ordered their soldier to kill him. Prince is there with his weapon on horse.He has to kill all the enemies coming his way. You can feel the real adventure of horse riding. 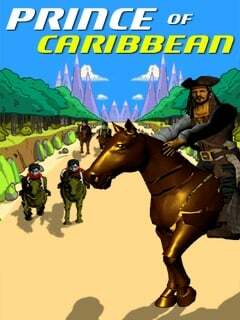 Prince of Caribbean is out in the battle field.Enemy king has ordered their soldier to kill him. Prince is there with his weapon on horse.He has to kill all the enemies coming his way.